We Do Not Charge Any Agency Fees!! Fill your details. We commit to call back within 24 Hours. Are you in Doha and Looking for High Quality yet Affordable / Cheap Apartments or Villas for Rent in Qatar? We provide the solution, which is absolutely Free! 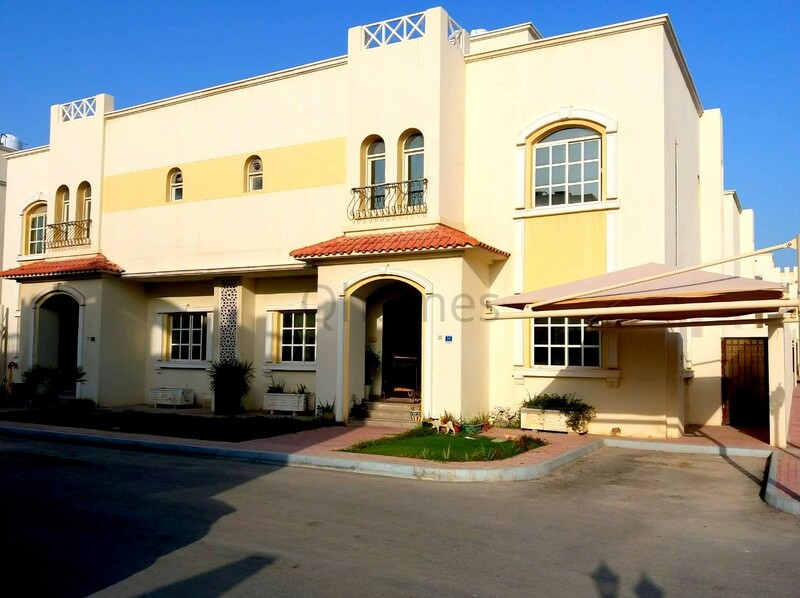 Qhomes is Qatar's leading real estate agency specializing in high quality residential rental properties. 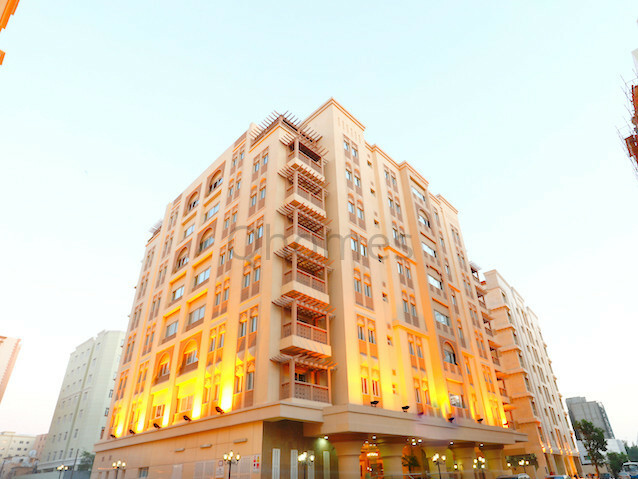 We have over 200 wide range of apartments, houses and villas for rent throughout Doha, West Bay and the Pearl. Our properties range from cheap 1,2 or 3 bedrooms flats, luxury apartments, compound villas, compound apartments, standalone villa, brand new apartments and brand new villas. Browse through wide range of properties for rent in Doha - Qatar which includes 1 bedroom apartments, 2 bedrooms apartments, 3 bedrooms apartments and villas, 4 bedrooms apartments and villas to 5 - 6 bedrooms spacious luxury villas for rent. We offer everyting starting from houses - flats - apartments for rent, compound apartments, compound villas, luxury apartments, brand new apartments, luxury villas, standalone villas, brand new villas, villas with beach access and many more. We offer fully furnished, semi furnished or unfurnished apartments for rent all throughout Doha in communities including, and not limited to Al Sadd, Al Nasser Street, Old Airport (Matar Qadeem), Al Muntazah, Al Mansoura, Al Najma, Corniche Road, Fereej Abdel Aziz, Fereej Bin Omran, Fereej Bin Mahmoud, Doha Jadeed and Umm Ghuwailina. Our superior quality villas are situated in Al Waab, Al Aziziyah, Abu Sidra, Abu Hamour, Al Gharrafa, Al Rayaan, New Salata and West Bay Lagoon. These includes compound villas with comprehensive facilities and amenities, standalone villas, villas with private pool and beach front villas. We specialized in renting properties in The Pearl Qatar which includes Apartments and Townhouses in Porto Arabia, Viva Bahriya and Qanat Quartier. We understand your requirement and choose best quality and best views for pearl units. We offer marina view, sea view, beach access, canal view and pet friendly apartments for rent. We offer luxury living in the high rise towers in West Bay and superior luxury villas in West Bay Lagoon. We offer apartments with all facilities and amenities such as swimming pool, fully equipped gym, club house, childern's play area and many more. We offer villas with beach access, with private pool and seafront villas. We value our customers very much. All our properties are selected and of high quality. We are committed to assist you throughout leasing process till delivering the contracts. For property owners, Qhomes is the best platform to advertise their properties. Our representative analyses the quality of your propery you wish to advertise and advise for the rental value as per Qatar real estate market. Call our landline number 44440077 for your inquiries, and you can contact to our leasing consultant and discuss about your property. Our representative will go and visit the property for rent on site and take pictures and note the property location on map for later easy access for the agents to show the properties to clients. Our leasing consultant will analyse the quality of the properties for rent, evaluate the property as per Doha - Qatar real estate market and estimate the renting process. A contract would be signed in between Qhomes and the landlord. 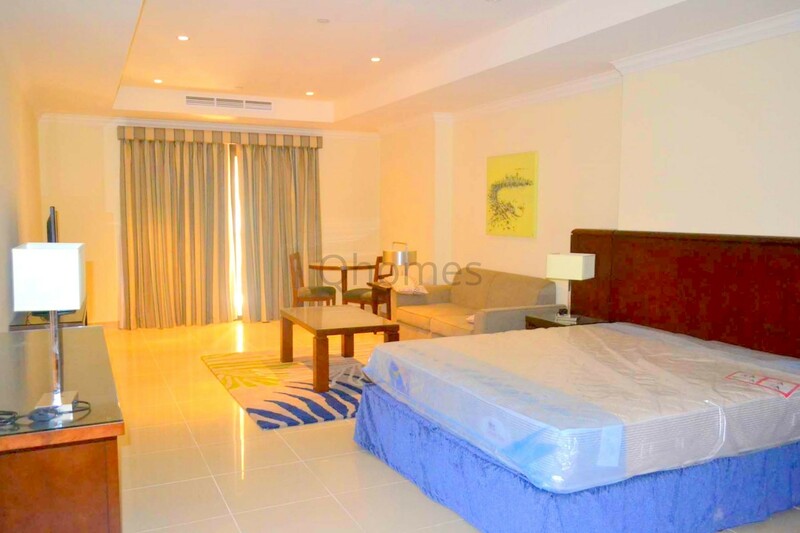 Qhomes displays all the properties for rent along with pictures and comprehensive details. All the photos are of high quality and gives complete idea of the property along with its facilities. We have a very unique Advanced Mapping system, which indicates the location of the property, highlighing the nearby important landmarks such as nearby schools in Doha, hospitals in Doha, shopping centres, public parks in Doha and nurseries in Doha. We advertise your property primarily to our website. Also we display them to property portals. Qhomes has well established social media channels on Facebook and Instagram which connects thousands of people living in Qatar. 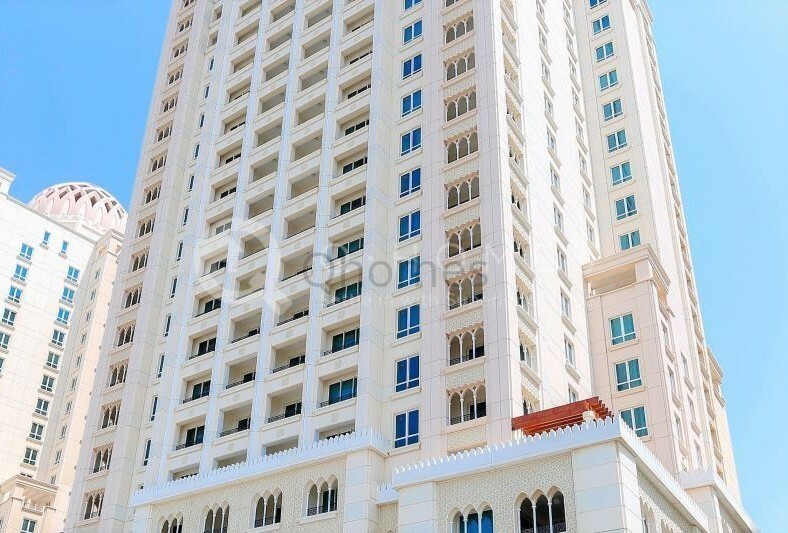 All the advertising channels are opertated and updated daily for new rental properties in Doha, Qatar. Our leasing consultant will be in contact with your to regularly update you regarding status of your property. We will help you arranging for contract between you and the client and ensure all the payments and deposits are collected timely upon signing of the contract. We remind you about the renewals of your properties for rent. Our representative shall contact you for further processing of either continuting the tenancy of the current tanent or finding the new client.